While in many ways Breakaway is a “hockey school,” academics always come first. The school’s teachers and staff focus on building a sense of character, independence and self-confidence in young people, giving them the skills, education and emotional intelligence they need to have success in high school and beyond. This is done through one-on-one attention and a challenging curriculum that helps students discover their hidden skills and talents. 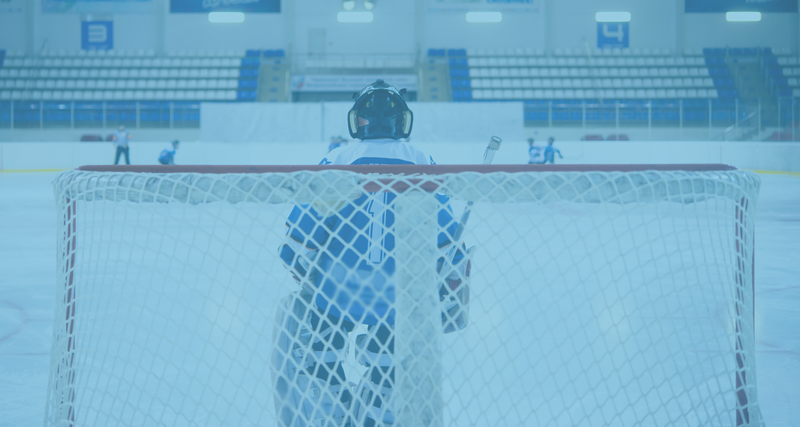 In fact, most Breakaway parents will tell you that they would have their children attend the school even if there was no hockey program at all! 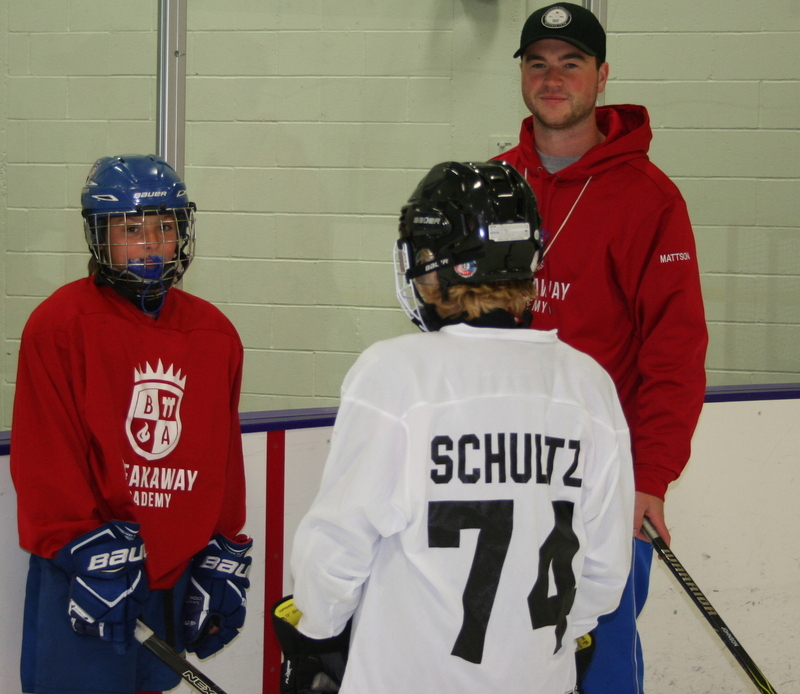 Out on the ice, Breakaway has a truly impressive staff of coaches, including those who have played at the Division I college level and in the National Hockey League. Others have served as coaches and trainers at the professional level. 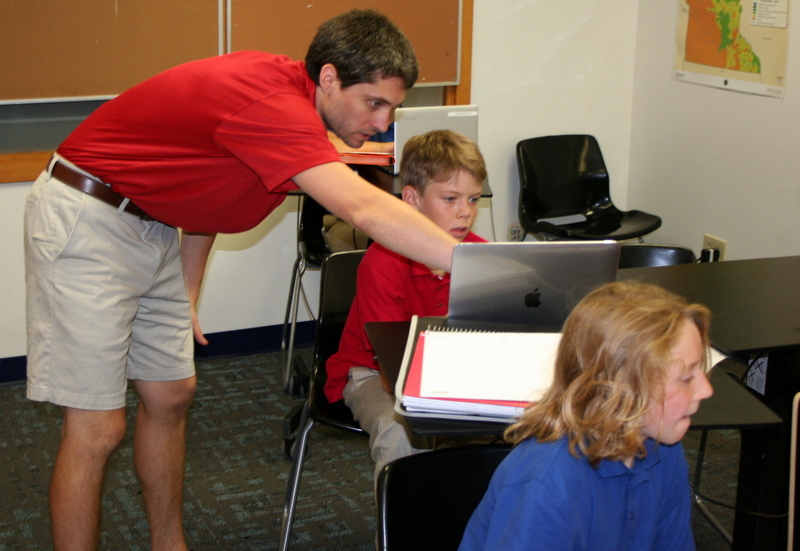 Students receive training based on the six core themes of player development: skating, puck handling, passing, shooting, positional skills and game concepts. The result of this blended approach are young people who are confident, get along well with others and are driven to be successful in school and life. When you contribute to the Breakaway Foundation, you are making a real impact in the lives of children throughout the Twin Cities metro area. We use these donations in a number of ways, including scholarships and funding for families who need a little extra financial support to send their students to the school. Funds raised also go toward supporting programs, services and greater educational opportunities for students attending Breakaway. In addition, the Breakaway Foundation is working to help the school grow. Breakaway has become so popular in recent years that it is outgrowing its facilities. Our goal is to eventually give the school a home of its own, with plenty of space for the innovative programming and services its teachers, coaches and staff deliver to students each and every day.